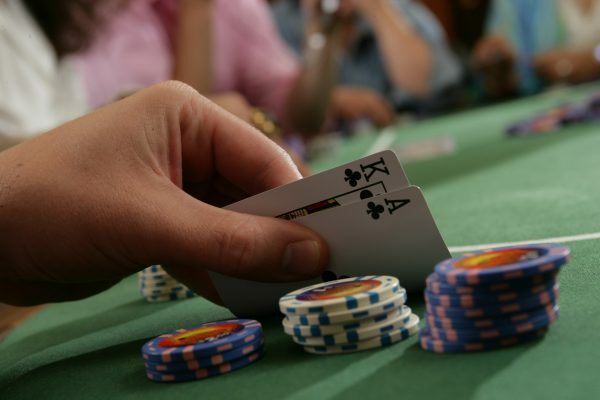 You’ll find all the table games action you’re looking for at Kewadin Casinos! 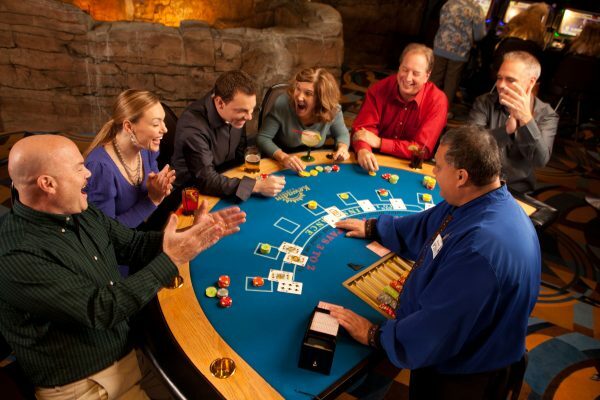 Blackjack is one of our most popular table games and the seats are plentiful in Kewadin Country. Check out our Blackjack tables at our Sault Ste. Marie, St. Ignace, Christmas, and Manistique casinos.